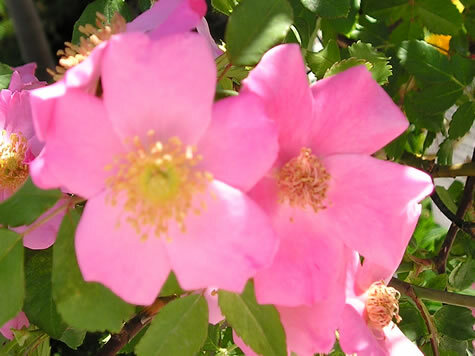 Flower Form and Size Single 2"
Notes The first truly hardy tree rose. This rose is not grafted and is the same rose from root ot head. Disease resistant foliage. 'Polar Joy' has been developed by Bailey Nurseries' (of MN) award-winning, rose-breeding program especially for the northern gardener. 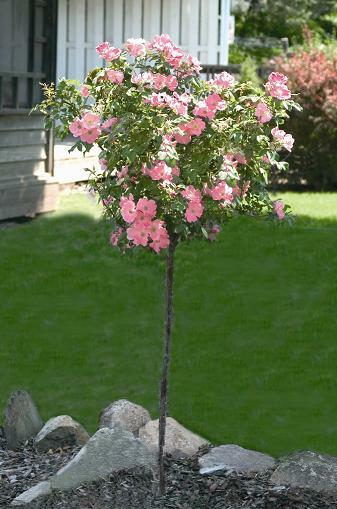 This is the only rose tree we carry because it is the only rose tree you don't dig up and bury for the winter in Iowa!